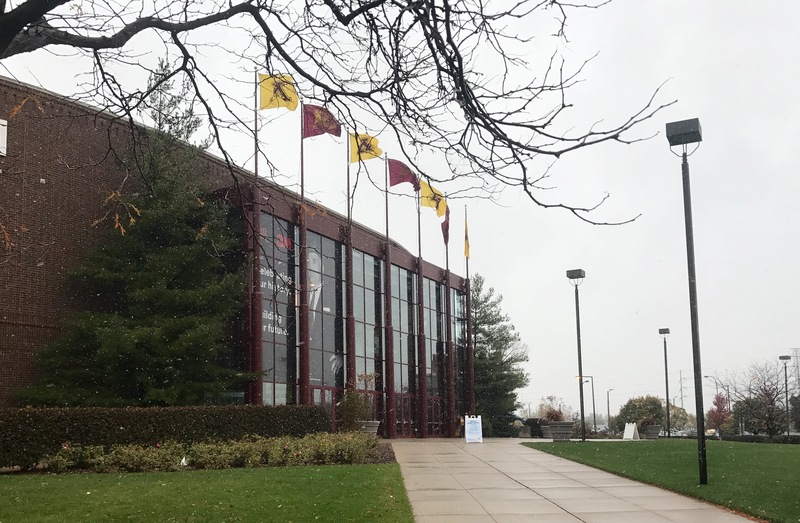 As I spend some time in the Twin Cities, I decided to drive onto the University of Minnesota campus Friday to take in some Gopher hockey. It’s starting to look like hockey weather down here with some snow in the air. 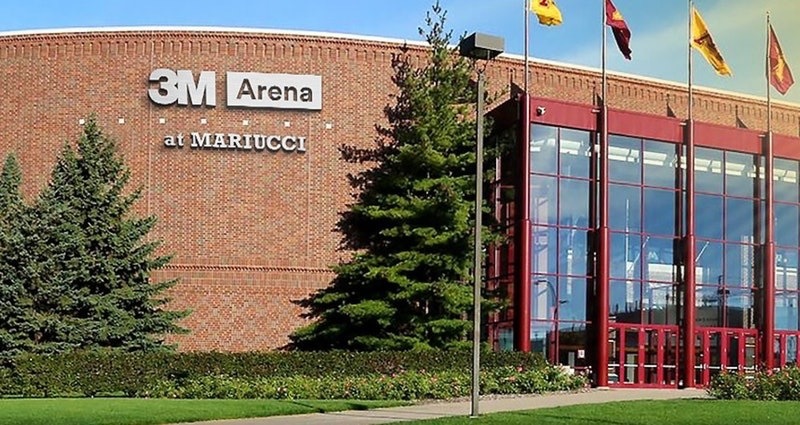 The Golden Knights of Clarkson were taking on the Golden Gophers of Minnesota. It was a very even game for two periods; both Clarkson & Minnesota are good skating clubs. The game was scoreless after one period, and Minnesota led 1-0 after two, on a Scott Reedy goal. Minnesota seemed to gain an edge in the third period, with extended play in the Clarkson zone. 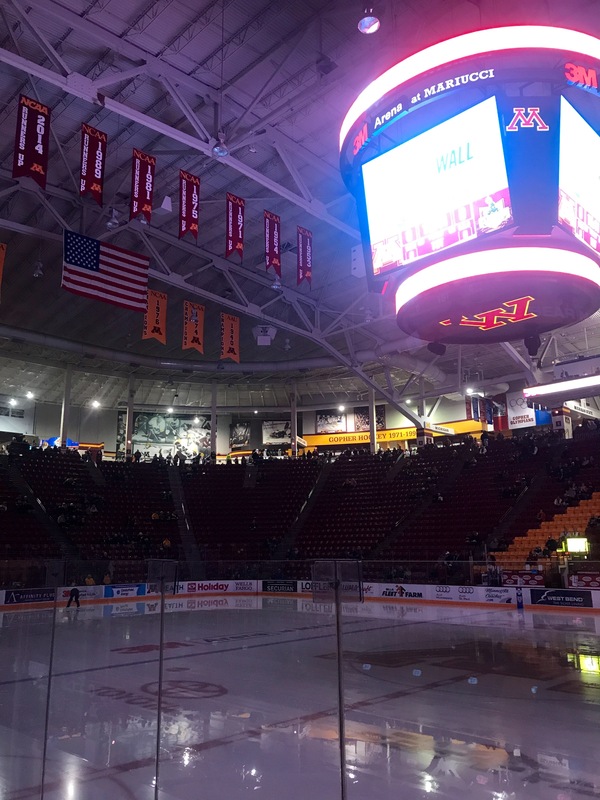 Minnesota would score two more in the final period on goals by Rem Pitlick and Brent Gates Jr. Clarkson broke the shutout with a goal at the 18:42 mark. Minnesota had a 3-1 non-conference win. #3 Reedy for the first goal. #1 Rem Pitlick for a goal and a constant presence on the ice. Eric Schierhorn had 26 saves for Minnesota, and Jake Kielly had 25 for Clarkson. The same two teams meet again for round two Saturday night.